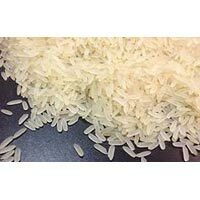 We are known for providing excellent quality 1121 Long Grain Basmati Rice that is hygienically processed and properly cleaned. 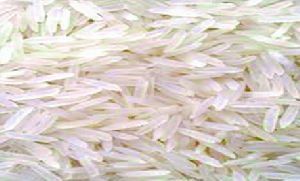 Our 1121 Long Grain Basmati Rice is widely demanded by the clients owing to its high nutritional value, long grains, great taste and rich aroma. 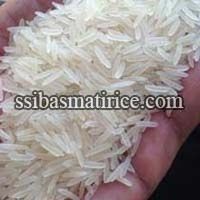 We provide 1121 Long Grain Basmati Rice in quality packaging of different quantities like 1.8 kg, 5 kg, 900 kg, etc. 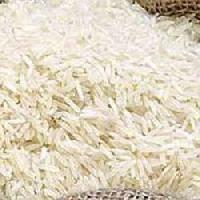 Owing to our rich industry experience, we have emerged as a successful Manufacturer and Supplier of Parmal Rice from Haryana. 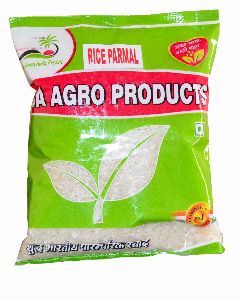 The Parmal Rice offered by us is cultivated in hygienic conditions using organic fertilizers. 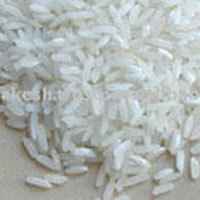 We ensure that the Rice reaches the buyers in good quality packaging options. 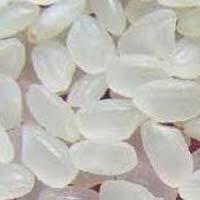 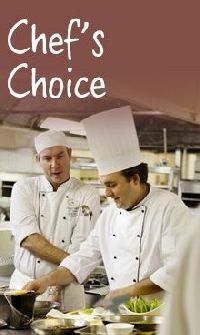 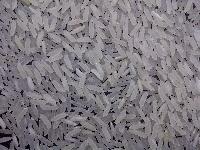 We hold the expertise of delivering bulk orders of the Rice within the promised timeframe. 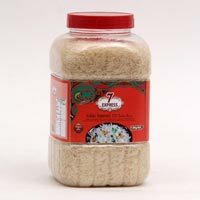 Worlds best authentic extra long grain 1121 steam variety of basmati rice. 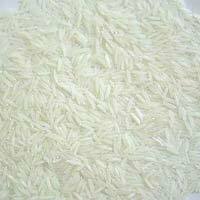 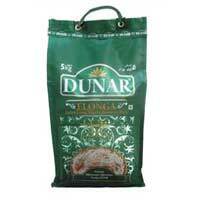 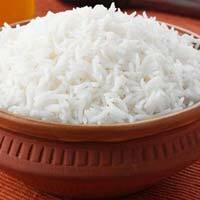 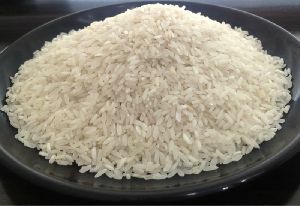 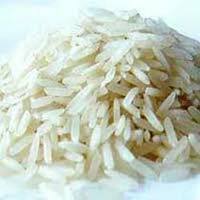 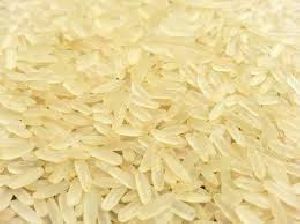 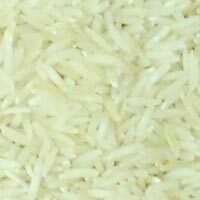 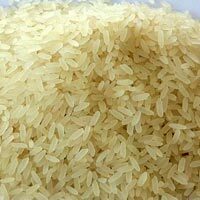 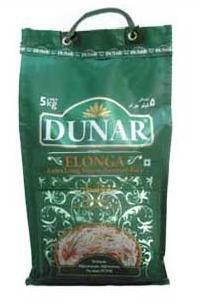 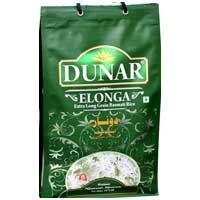 Traditional taste, high basmati aroma, best shine and average length above 8.45 mm. 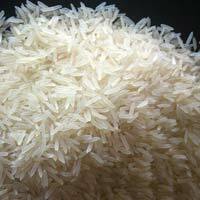 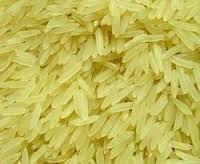 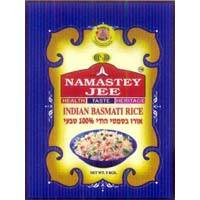 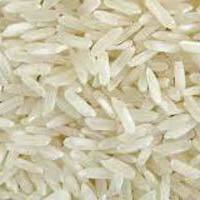 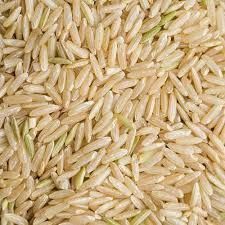 We deals in supplying and exporting of wide range of long golden sella rice.